Enhance your Sales Reps' "Selling Experience"
Valomnia helps you display your products and collections in a classy way through a modern and dynamic digital medium . Thanks to its order taking tool, Valomnia helps your sales reps eliminate useless paperwork and manage clients orders for the current collections and pre-orders for the incoming seasons with real-time access to inventory and promotions. Valomnia improves your employees’ productivity in the field and help them get maximum engagement and approval from customers. Valomnia offers your sales reps a digital catalog with high resolution images that highlight product details and fabric materials with all color and size declinations. 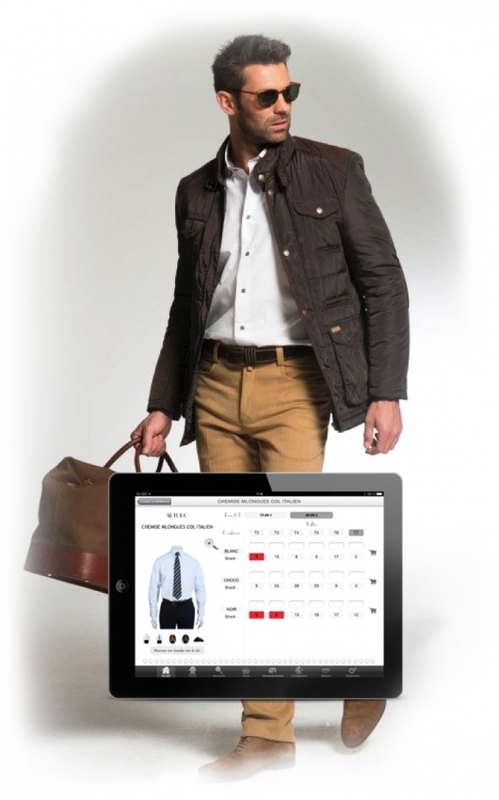 It gives them a real-time access to stock and promotions per product and per client category. With Valomnia, you can have access to information related to orders and pre-orders and filter results easily with the different attributes (payment method and status, delivery status, amount of the order, etc.). 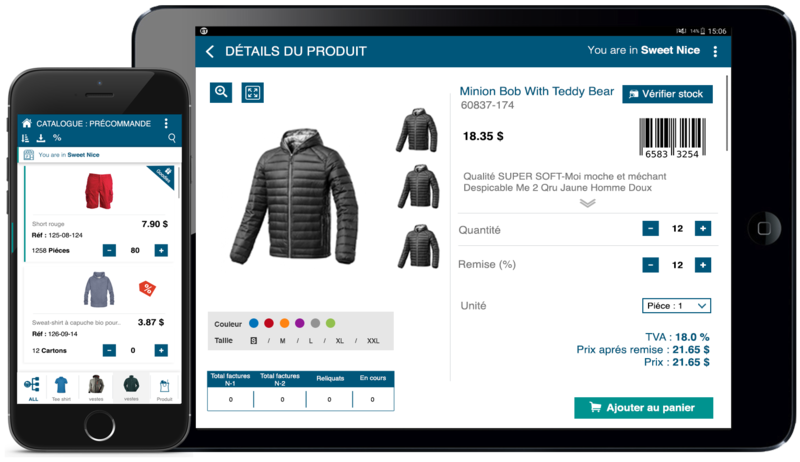 The solution allows your sales reps and van-sellers to generate orders via their mobile devices even in off-line mode and to send them later via email to the back-office. Valomnia helps your teams acknowledge their position in terms of their objectives and, therefore, identify the actual number of visits and turnover achieved against assigned objectives. Valomnia allows you to group your clients into categories and configure pricing per client and per client category. You can also manage taxes and promotions per item, per item group, per client and per client category (tax-exempt) on several countries. We offer you suitable connectors for your ERP and/or CRM. So you can automatically synchronize your deliveries, products, inventory and promotional offers on Valomnia with your enterprise data. hunting wear and work clothing. With 4 stores in France,40 sales reps, and 15000 loyal clients, Jumfil is now targeting fashion houses with its haute couture collections. Since its foundation, Jumfil has used direct selling model through salespeople in the field. However, this approach was generating a considerable time waste. Taking orders, making product catalogs, and handling a lot of paperwork were a burden for the sales team. Better control over sales processes. Reduce order to cash time. Sun Valley is a French firm founded in 1983 in the Bouches-du Rhône department specialized in ski-wear for adults and kids . The company operates in France and in 18 countries around the world with a distribution in Asia and Canada. Converting and closing more deals during meeting and fairs. 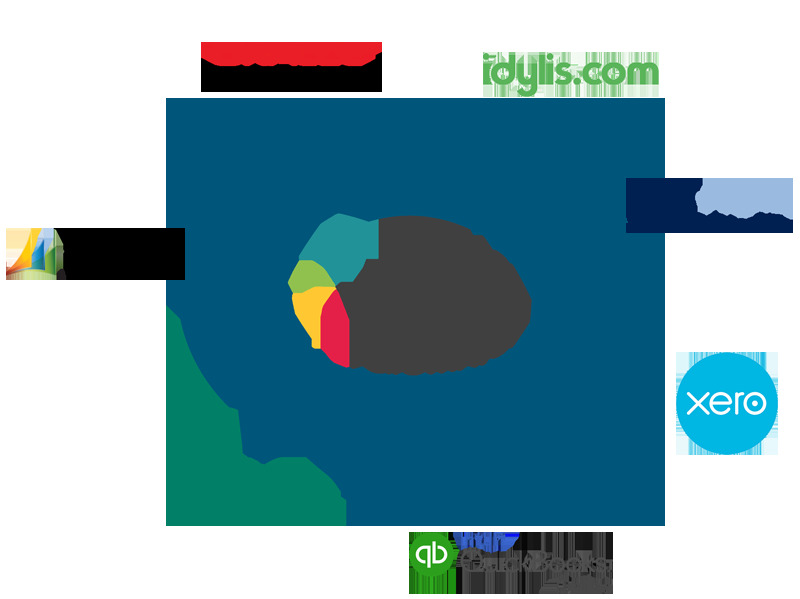 Empowering sales force efficiency while taking orders through a mobile device enabling them to receive real-time updates. An elegant medium worthy of the brand Sun Valley. 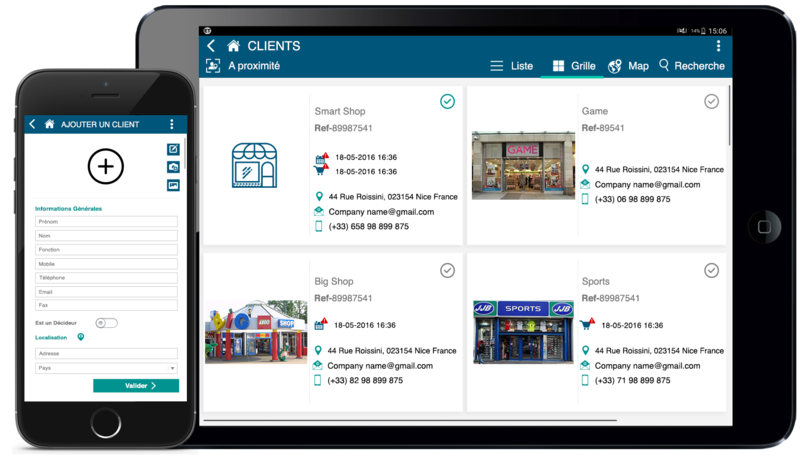 A mobile App with a digital catalog featuring in a ludic way all the company’s products, allowing sales reps to close more deals wherever they are. Personalizing products according to available products declinations and pricing each one. Making price and promotions proposals according to client categories.